The chemistry department is pleased to provide opportunities for students to be involved in ongoing research projects. Our students work in the labs to complete independent research and present their findings to both on and off campus audiences through oral and poster presentations. Students ranging in age from frosh to seniors work on a variety of projects with Dr. Smith and Dr. Schrich. The experience that they gain in research is one that will serve them well in graduate school, medical school, industry, and many other fields as they move forward in their careers. 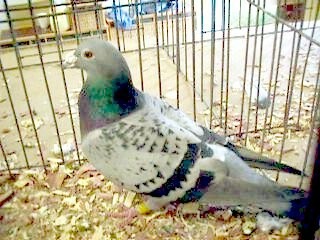 Dr. Smith’s research focuses on pigeon genetics. He is seeking to define genes in homing pigeons that affect their physical appearance, particularly feather color. Students involved in the research gain experience in DNA and RNA isolation, PCR, use of gels for diagnostic and purification of DNA, and use of software for analysis. To date, they have identified six mutations and correlated them with a phenotype. Dr. Smith also is investigating novel organometallic porphyrin complexes as potential organic catalysts. 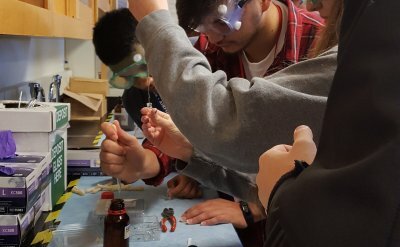 Students will be involved with synthesizing and characterizing new organometallic complexes, many of which are air sensitive, and testing them for catalytic activity. Dr. Schirch’s research group synthesizes novel, small molecule antibiotic candidates. 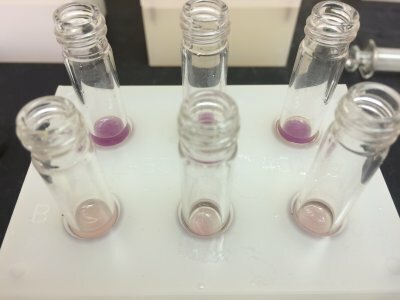 In collaboration with a consortium of colleges around the world, these antibiotic candidates are screened against many of the most common bacteria and put into a growing database for further study. 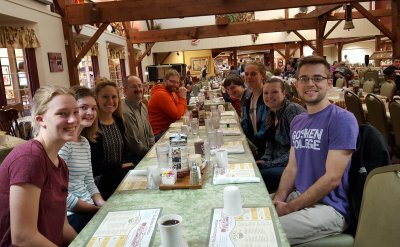 Over the last two years, students at Goshen College have created over 200 antibiotic candidates.